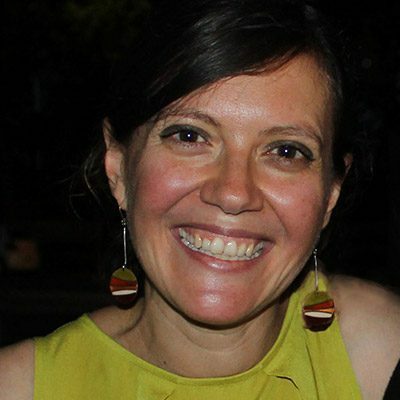 Mireia Feliu Fabra is a multimedia artist and Professor of Audiovisual Projects (Audiovisual Language, Linear narration, expanded and interactive narration) in ESDi. She had previously been an associate professor in Pace University, New York, and a video editor for renowned artists such as Christian Marclay or Jenny Marketou. She holds a bachelor in Fine Arts by the University of Barcelona, with extended studies from the Leeds Metropolitan University (UK), a Master’s degree in Computer Art by the School of Visual Arts of New York and DEA by the University of Barcelona, where she’s currently finishing her doctorate thesis. She has garnerd prestigious recognitions such as the Scholarship for the Movement of Artists of the Ramon Llull Institute (2011), the Espais Award (Girona, 2006), New York Foundation for the Arts Fellowship (2005), Location One International Residency (Nova York, 2005), IV Art Contest of the Cantabria Government (2005), SVA Alumni Society Award (New York, 2004), Eyebeam Internship (New York, 2004), Diapason Gallery Residency (New York, 2003), the Fundación laCaixa scholarship (2001) and the Peggy Guggenheim Collection Internship (Venice, 1999).